Design Policy: Embracing the Innovation (Constant Change) as a philosophy, designing original functional models, which will fulfill the needs and expectations of customers by creating its own trend, with young and dynamic design team following the most recent trends and being a popular and trend setting brand. R&D Policy: Preparing of suitable models for target group for the production with the CAD system in an optimum way, finding solutions with technical team by analyzing the system in the field according to requests, expectations and demands of customers and projects in order to maximize the manufacturability of designed models and customer satisfaction. Creating of the models, which is manufactured and will be manufactured as soon as possible, due to customer request and maximizing customer satisfaction, having a dynamic structure by creating strong bond with production and supply chains, continuous development of the products, which are manufactured with innovative approaches and recommendation system, improvement of its relationship with technical substructure by using ERP ( Enterprise Resource Planning) system, having a structure, which works with ISO9001. 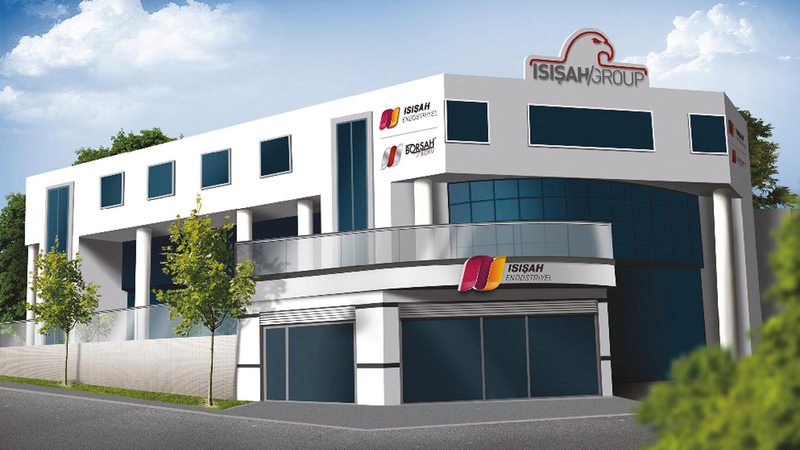 Being at the top of sample companies with ISIŞAH INDUSTRIAL R&D DEPARTMENT..
R&D Studies: As a result of R&D studies, licensed articles are manufactured in heating units in Turkey for the first time. Licensed Car Paint Dryer with infrared technology is manufactured in Turkey for the first time as domestic manufacturing.